We are a group of men and women that have banded together to make a difference in the lives of horses that have been abused, neglected, abandoned or surrendered. Our goal is to help these horses heal mentally and physically, and to find them pre-approved homes. We became a 50lc(3) nonprofit corporation in 2011, however years before that my husband and I became aware of horses that were in need, no longer wanted, starved, and no one to step forward to help them. Our mission is to provide aid and sanctuary to abused, neglected, abandoned or donated horses that come to us in need. 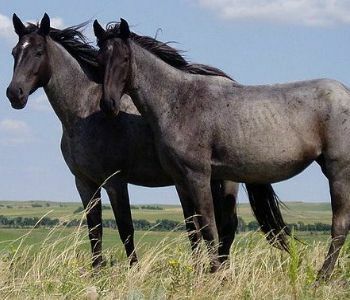 Work with law enforcement and other agencies in their efforts to rectify situations in which horses are in peril. Provide horses in our Sanctuary with needed medical care, proper nutrition and a health plan to restore them physically and mentally for a new life. Continue educational and fundraising efforts to both help us support our rescue efforts and to promote awareness of issues involving neglect and abuse in our area.